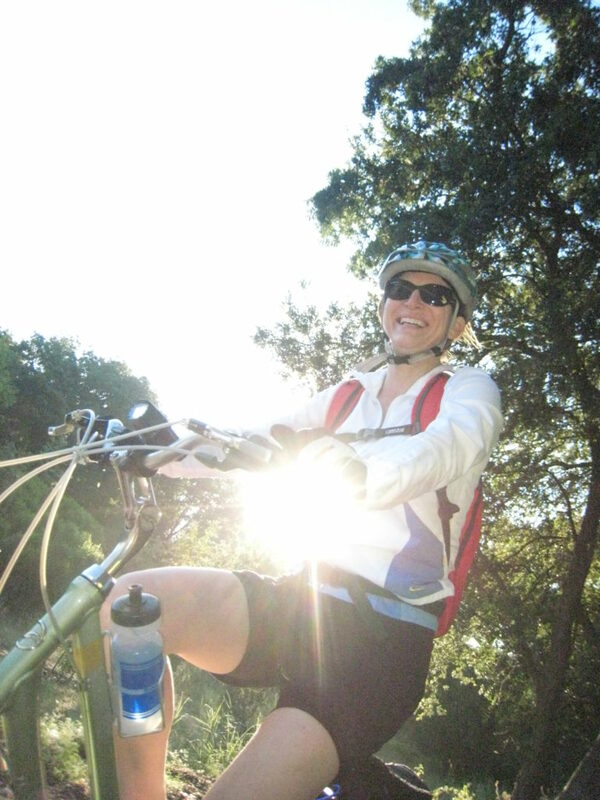 Join us and cool off in beautiful Petaluma, California for the Breathe Bike Trek. Enjoy three days of cycling, two nights of camping, all for one incredible cause! Enjoy delicious catered meals, unbelievable routes, entertainment, and more! The Trek is not a race – each day offers pleasant routes for beginning cyclists, to more challenging and adventurous routes for intermediate and advanced riders. Challenge yourself with a metric century on a mountain bike trail or enjoy a 20-mile or less option through stunning Sonoma County. All routes are fully supported with well-stocked rest stops approximately every 15 miles. We are proud to say that 100% of your donation is used locally in our communities to improve the health of us all. For more information on Breathe California’s current programs – Tobacco, Air Quality, Lung Health. Contact Steve Boswell by phone at 916 444 5900 ext. 217 or via email at boz@sacbreathe.org. Go to our Facebook page to learn more.